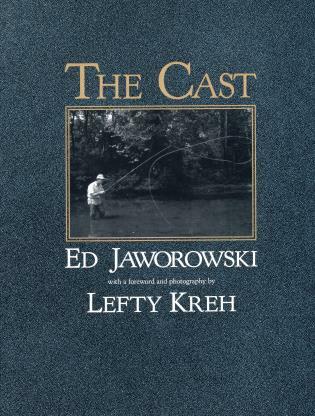 Called by Lefty Kreh "the best teacher of fly casting I have ever known," Ed Jaworowski presents his innovative method designed to help any angler cast more simply and easily. Ed Jaworowski has written several books as well as articles for more than twenty international periodicals. His angling travels, classes, and lectures have taken him around much of the western hemisphere. A resident of southeastern Pennsylvania, he is retired from Villanova University, where he taught for more than forty years.